The Co-op is excited to be raising funds for local food banks this holiday season. 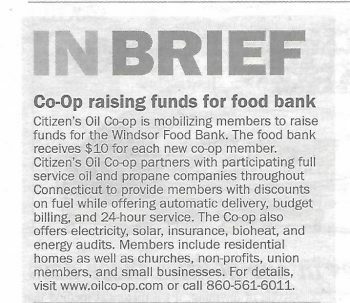 In particular, we are working with the Windsor Food Bank and our Windsor members to help give back to the organization. We were thrilled that this program was in the Journal Inquirer on Friday, November 30, 2018. 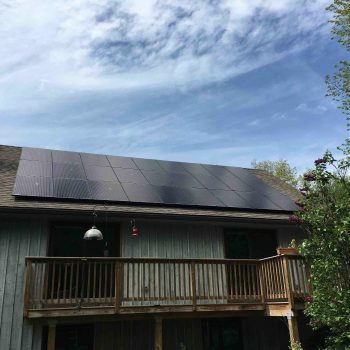 We are excited to share that two members have recently completed the process of installing solar panels on their homes through Trinity Solar. 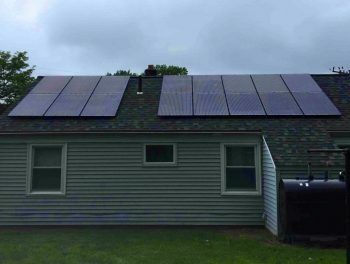 Let us know if you would like to have a solar consultation! Why is now a good time to join the Co-op? 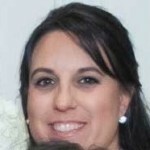 Watch our very own Rosie Stanko, Vice President of the Co-op, share the answer. Here is another exciting promotion for our 25th Anniversary! And, this promotion could make YOU a Lifetime Member. Be creative! Think of co-workers, Facebook friends, church, and other groups. 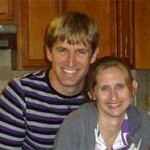 We would be happy to provide brochures, flyers, emails, etc to help spread the word. Or, a Co-op representative could share information about the program at a meeting or gathering. *In order to qualify, members must refer a minimum of 4 new members between 6/1/16 and 5/31/17. In the event of a tie, the winner will be selected by random drawing. We are celebrating our 25th Anniversary with a number of exciting contests and promotions! Our first is for our members who help us grow by referring new members to the Co-op. Refer 2 new active members between June 1, 2016 and May 31, 2017, and we will waive your membership fee for the 2017-2018 heating season. 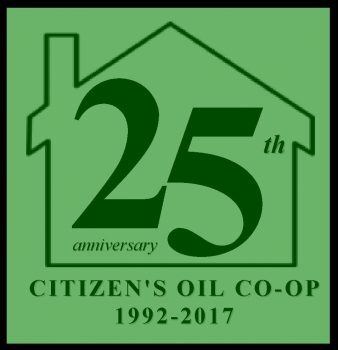 In addition, we will send you a $25 Visa gift card to say thank you for your continued support of the Co-op! Enjoy your $100 off on your heating oil! 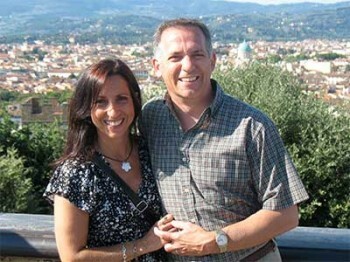 Citizen's Oil Co-op would like to congratulate Mark and Alison Laucella on winning the fall friends promotion. Enjoy your $100 dollars off your heating oil!